Why Apply With A Staffing Firm? Have you ever experienced the frustration that comes with job searching? Sending out dozens of resumes, scouring the internet, going to interview after interview without ever getting a second call. It can be overwhelming and discouraging. Our recruiters meet many candidates who’ve had these experiences before hearing about the opportunities available through Allied. Working with a staffing firm can offer job seekers many benefits, especially when it comes to finding jobs that can’t be found elsewhere. Staffing firms have the unique advantage of offering opportunities job seekers would not be able to find on their own. Here are a few examples why a position might only be available through a staffing company. Project Needs: Many of our customers contact us for project needs. They could have a permanent employee out on leave, or they have a large order they need extra help with. These can last anywhere from a few days to a few months. These positions can give candidates a great “foot in the door” opportunity. Consider it a working interview – if the position lasts longer or if a permanent job opens up, you’ve already proven you can do the job and are an asset to the company. If your situation allows, be open to project positions through a staffing firm. You never know where they could lead. Contracts: Larger companies often sign exclusive contracts for certain positions, meaning the only way to get these jobs with their company is through Allied. Openings won’t be posted on job sites or their website – all candidates must be submitted through the staffing company. Leave it to the Experts: Staffing firms are staffing experts. Allied has trained and certified recruiters that can search for and interview candidates faster and more thoroughly than most HR departments can. Companies recognize this and utilize staffing firms to find great employees. Marketing: Recruiters may present a resume to a company where they think the candidate would be a good fit, even if there is not an opening. Allied does this on a weekly basis. If we think you would be perfect for Company XYZ but don’t have an opening for them right now, we’ll still call them about you – with your permission. It’s surprising how often a company that is not hiring will make a position available based on our recommendation. Confidential Searches: Companies running confidential searches keep their posting off the typical go-to sources. The job won’t be on CareerBuilder, Indeed or the company website. Often a company does this when they are replacing a current employee and they need to be discreet. Job searching is a full-time job. It’s frustrating at times but with hard work and resourcefulness, you can succeed. Take advantage of every opportunity you can, including applying with a staffing firm. 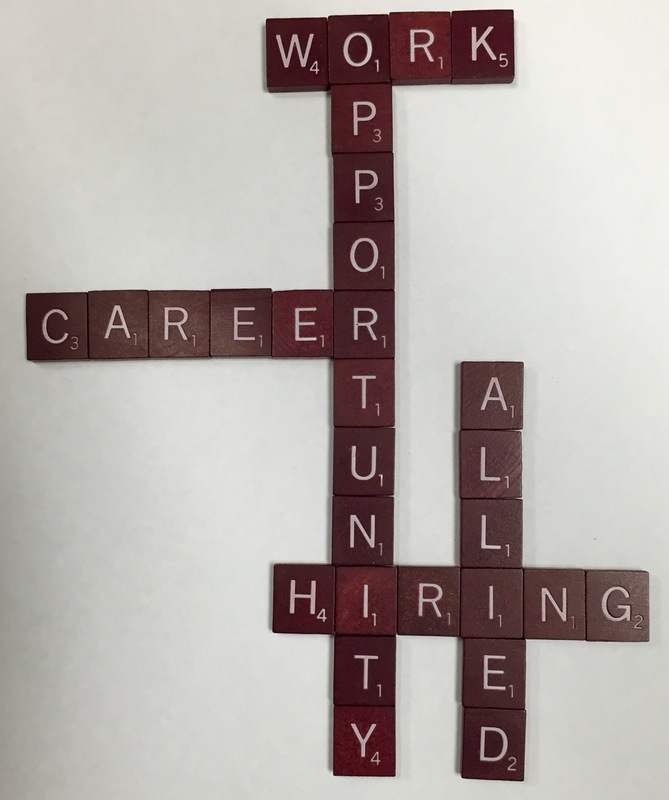 Allied Personnel Services offers job seekers some great advantages: resume and interview tips, foot-in-the-door opportunities and access to jobs you didn’t even know were out there! This entry was posted in Allied Personnel Services, Career Advice, Job Search, Jobs, Staffing Firm on April 28, 2016 by aps.